Matheus Song who represented Caminho Dos Principes (SC) has just been crowned as Mister Brasil CNB 2017 which was held at Hotel do Bosque in the Brazilian municipality of Angra dos Reis in southwest Rio de Janeiro state on 12th August 2017. He also bagged Top Model award and Elegance award during the event. The new Mister Brasil CNB was crowned by Carlos Franco of Sao Paulo, Mister Brasil 2016. 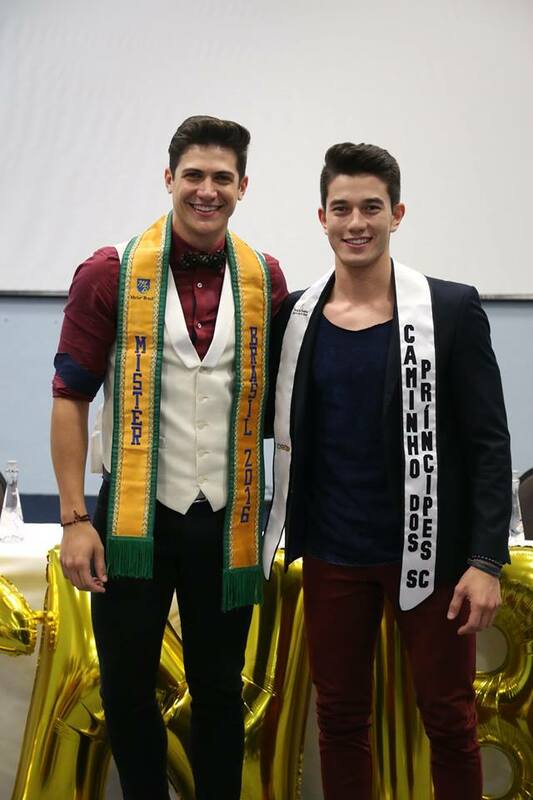 At the same event, 1st runner-up title went to Mister Rio Grande Do Norte while the 2nd runner-up spot went to Mister Minas Gerais. 22 yrs old Matheus who stands 6 feet tall has earned taekwondo black-belt and is a fashion consultant. He is from the city of Joinville, Santa Catarina State in the Southern Region of Brazil. 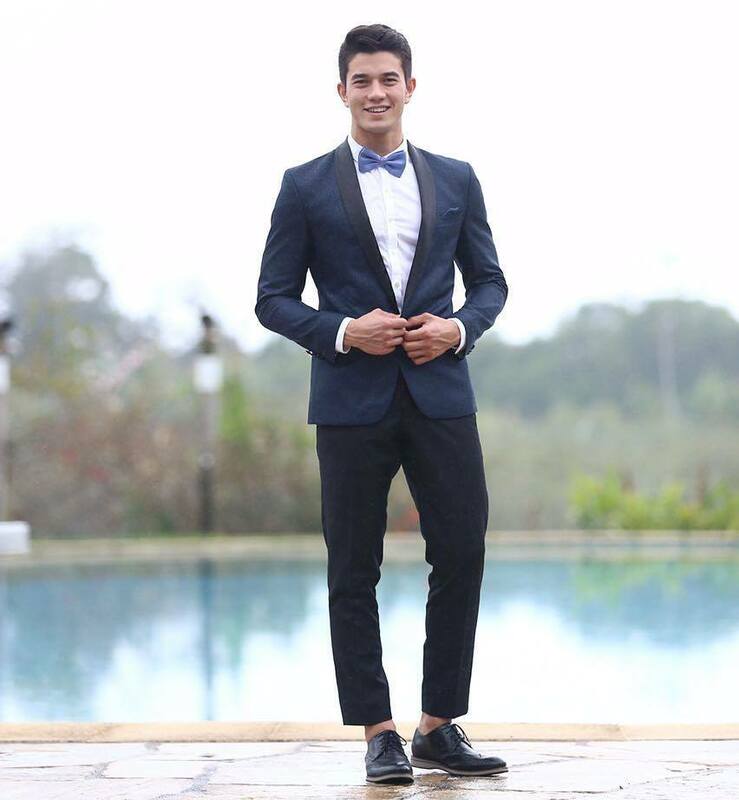 He is likely to compete in the next edition of Mister World or one of the international pageants.